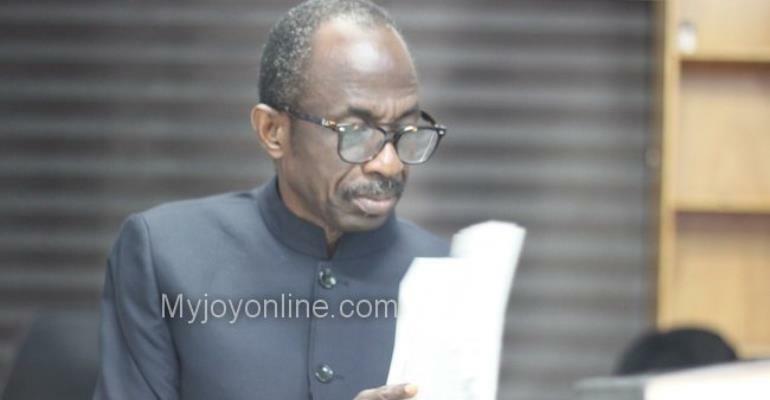 Asiedu Nketiah is NDC General Secretary. The compilation of a new voter's register was not one of the items on the agenda for discussion, thus cannot warrant a basis for any decision by the political parties. A careful analysis of the subsequent points in the statement, specifically, point 1, 2, 4, 5, and 6, shows that all the issues raised were clearly in sync with the items on the agenda. A decision of this nature has grave bearing on the credibility and integrity of our Elections and therefore has to be tabled properly as part of an IPAC Agenda, discussed exhaustively with all relevant stakeholders, before the EC can communicate such a MAJOR DECISION taken at an IPAC meeting to the general public. No such matter was tabled as part of the agenda, nor was it discussed, either exhaustively or thoroughly as the EC has sought to portray in their communique. Curiously the communique was signed by only the Chairperson of the Commission instead of the representatives of the various political parties. Can the EC explain why this is so? The NDC therefore disassociates itself from the communique and demands it's withdrawal as it is not in consonance with conclusions of the IPAC meeting. The NDC cautions the EC to be mindful of its core mandate to act as a credible impartial referee in the country's electoral processes and to play by the rule books.